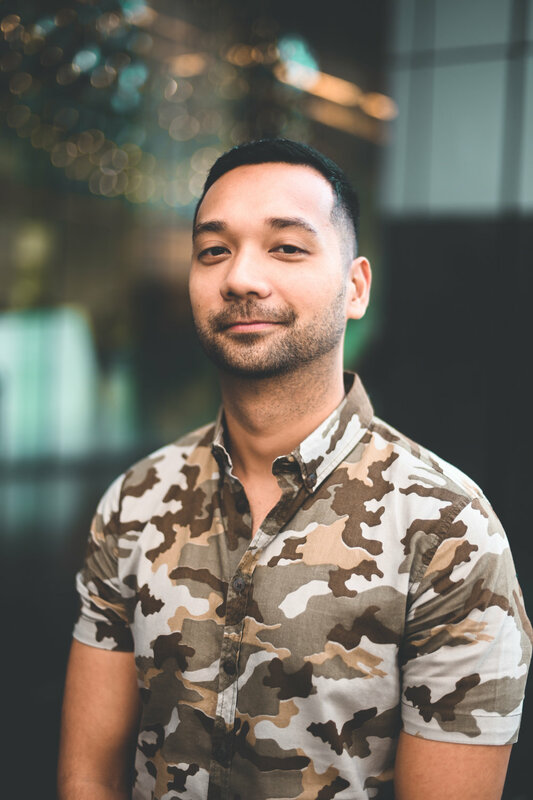 I interviewed Michael Dela Cruz, affectionately known by his peers as “Miggy,” is the former Director of Customer Experience Design at Globe Telecom, the leading telecommunications company in the Philippines. His professional experience in Globe lasted 10 years, starting from his humble beginnings as an intern back in 2007 and management trainee in 2008. In this episode we discuss what it’s like to lead design and change at Globe, how design can change lives, obstacle sports racing, and a lot more.